Rocco's Cafe would like to wish you a very Happy Holiday Season! Make sure you keep us in mind for all your holiday planning this season! Whether you're heading to go ice skating at Union Square or you're looking for a great meal after your holiday shopping, we've got it all for you! It's a lot of work planning and throwing that perfect Holiday Party. Don't stress! 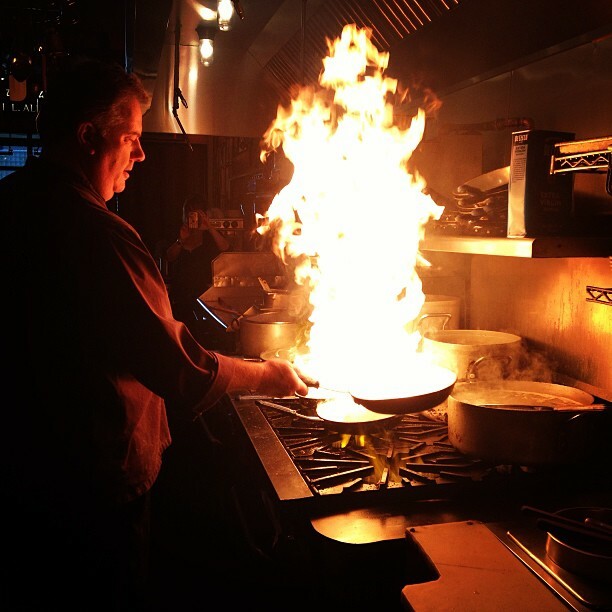 Let Chef Don and his staff help you plan and prepare the perfect event! You can call us and it will be ready for you to pick up in time for your party! Rocco's Catering can do as much as you want them to. From a sit-down dinner with service staff to drop-off with no set-up... we do it all. 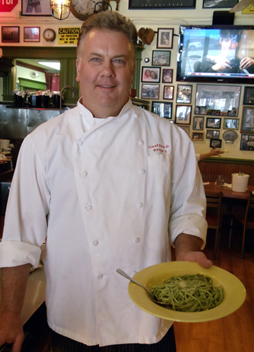 Please call or email Chef Don for a quote or more information (info@roccoscafe.com). We have what you want this holiday season! 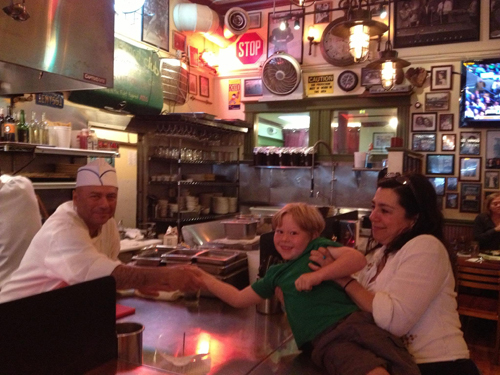 Remember, kids eat free every Tuesday night, so with the holiday vacations coming up, let us do the cooking! We are closing at 2pm on Tuesday, Dec 24th, but other than that, we've got you covered on Tuesday nights! We also will be serving up our special Holiday Mimosas this season with all of our brunch specialties so keep us in mind for your brunch gatherings as well! Save the Dates! 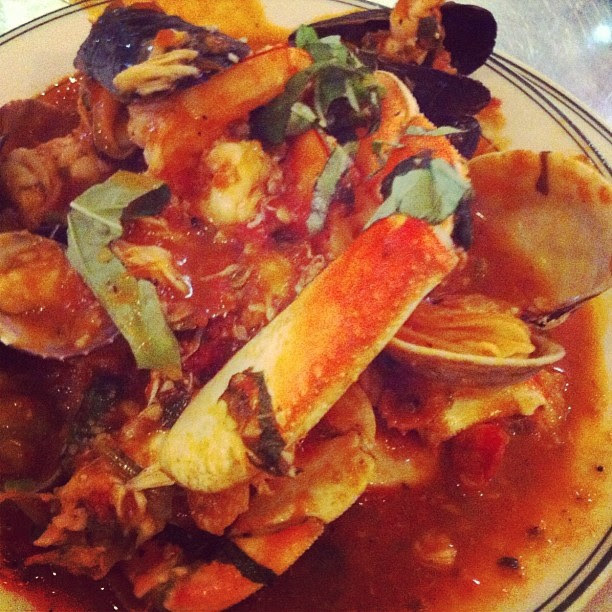 We'll be serving our famous CRAB CIOPPINO again on Friday Dec. 20th and Saturday Dec. 21st...just a few weeks away! New Y ears Eve is just a few weeks away...do you have plans yet for the big night? Rocco's Cafe will be open until 10pm on New Year's Eve so make sure you come by for our specials before you head out for the evening! Have you seen this season's edition of Food Traveler Magazine yet? Guy Fieri talks about Diners Drive-Ins and Dives and what he loves best about Rocco's, which he added to be one of his favorites! 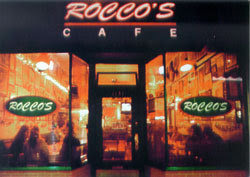 Check out Rocco's on Diners Drive-Ins and Dives on our YouTube channel HERE!